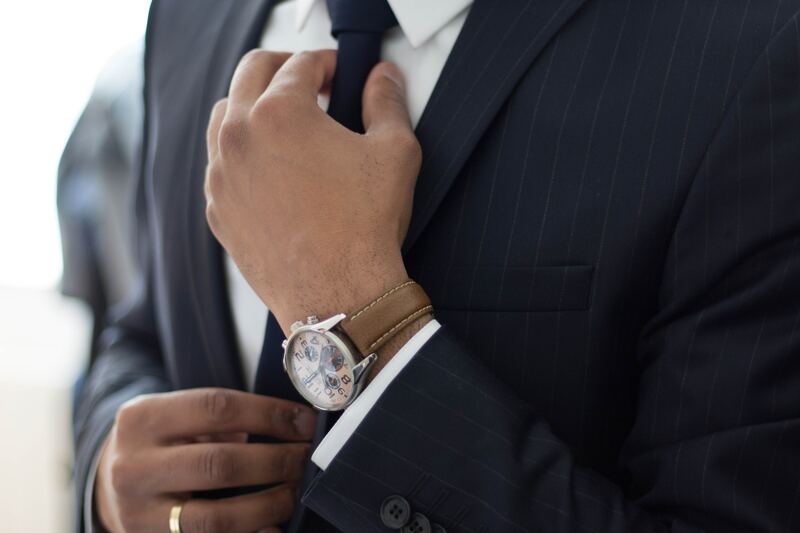 Many job seekers are familiar with the lengthy application process associated with Senior Executive Service (SES) positions. For those of you considering SES opportunities Executive Core Qualifications (ECQ) may not be a new term, but did you know that your SES Resume and/or ECQ Narratives must capture 28 competencies? The Leadership Competency Framework utilizes the Office of Personnel Management’s (OPM) ECQs as a foundation for leadership development. The ECQs which comprise the Leadership Competency Framework are groupings of 28 competencies across six fundamental areas. This standard set of OPM competencies serves as the foundation for a number of critical HRM activities, including recruitment, assessment and selection of leaders, performance evaluation, and succession planning. 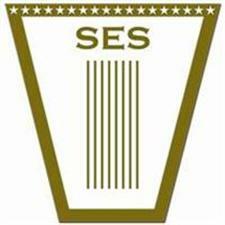 Before we really dig into the various aspects of a SES Application, we should define a few common terms that will make this information easier to digest. Competency is a measurable pattern of knowledges, skills, abilities, behaviors, and other characteristics that an individual needs to successfully perform work roles or discharge occupational functions. Executive Core Qualifications are the specific set of competencies needed to build a federal corporate culture that is results driven, serves customers, and builds successful teams and coalitions within and outside the organization. The ECQs are established by OPM and are used to evaluate the qualifications of applicants for entry into the SES ranks. General Competency is a competency that is not particular to any specific occupation. The ability to read and the ability to write at the level of a high school graduate are examples of general competencies. Leadership Competency is a competency that is characteristic of positions having leadership responsibilities (e.g., supervisors, managers, and team leaders). Leadership competencies are distinguishable from general and technical competencies. Technical Competency is a competency that is specific to a given occupation. The ability to accurately diagnose animal diseases is an example of a technical competency for veterinarians. The above framework supports the strategic management of human capital resources. Both OMB and OPM recommend the use of competency-based frameworks to drive the skills gap analyses needed to achieve the goals, which include (1) improved workforce and succession planning practices to analyze and close skills gaps; (2) the sustainment of workforce diversity and reductions in under representation; (3) more effective recruitment, selection, and placement practices for new hires; (4) more efficient career development practices; (5) the creation of larger and more skilled leadership talent pools; and (6) the development of improved performance management programs. Competencies are the personal and professional attributes that are critical to successful performance in leadership positions. ECQ #1: Leading Change – This core qualification involves the ability to bring about strategic change, both within and outside the organization, to meet organizational goals. Inherent to this ECQ is the ability to establish an organizational vision and to implement it in a continuously changing environment. Creativity and Innovation: Develops new insights into situations; questions conventional approaches; encourages new ideas and innovations; designs and implements new or cutting edge programs/processes. External Awareness: Understands and keeps up-to-date on local, national, and international policies and trends that affect the organization and shape stakeholders’ views; is aware of the organization’s impact on the external environment. Strategic Thinking: Formulates objectives and priorities, and implements plans consistent with the long-term interests of the organization in a global environment. Capitalizes on opportunities and manages risks. Vision: Takes a long-term view and builds a shared vision with others; acts as a catalyst for organizational change. Influences others to translate vision into action. ECQ #2: Leading People – This core qualification involves the ability to lead people toward meeting the organization’s vision, mission, and goals. Inherent to this ECQ is the ability to provide an inclusive workplace that fosters the development of others, facilitates cooperation and teamwork, and supports constructive resolution of conflicts. Conflict Management: Encourages creative tension and differences of opinions. Anticipates and takes steps to prevent counter-productive confrontations. Manages and resolves conflicts and disagreements in a constructive manner. Leveraging Diversity: Fosters an inclusive workplace where diversity and individual differences are valued and leveraged to achieve the vision and mission of the organization. Developing Others: Develops the ability of others to perform and contribute to the organization by providing ongoing feedback and by providing opportunities to learn through formal and informal methods. Team Building: Inspires and fosters team commitment, spirit, pride, and trust. Facilitates cooperation and motivates team members to accomplish group goals. ECQ #3: Results Driven – This core qualification involves the ability to meet organizational goals and customer expectations. 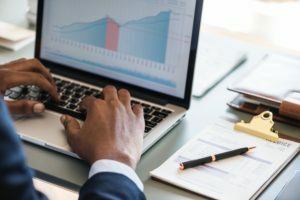 Inherent to this ECQ is the ability to make decisions that produce high-quality results by applying technical knowledge, analyzing problems, and calculating risks. Entrepreneurship: Positions the organization for future success by identifying new opportunities; builds the organization by developing or improving products or services. Takes calculated risks to accomplish organizational objectives. Technical Credibility: Understands and appropriately applies principles, procedures, requirements, regulations, and policies related to specialized expertise. ECQ #4: Business Acumen – This core qualification involves the ability to manage human, financial, and information resources strategically. Financial Management: Understands the organization’s financial processes. Prepares, justifies, and administers the program budget. Oversees procurement and contracting to achieve desired results. Monitors expenditures and uses cost-benefit thinking to set priorities. Human Capital Management: Builds and manages workforce based on organizational goals, budget considerations, and staffing needs. Ensures that employees are appropriately recruited, selected, appraised, and rewarded; takes action to address performance problems. Manages a multi-sector workforce and a variety of work situations. Technology Management: Keeps up-to-date on technological developments. Makes effective use of technology to achieve results. Ensures access to and security of technology systems. ECQ #5: Building Coalitions – This core qualification involves the ability to build coalitions internally and with other Federal agencies, State and local governments, nonprofit and private sector organizations, foreign governments, or international organizations to achieve common goals. Partnering: Develops networks and builds alliances; collaborates across boundaries to build strategic relationships and achieve common goals. Political Savvy: Identifies the internal and external politics that impact the work of the organization. Perceives organizational and political reality and acts accordingly. Influencing/Negotiating: Persuades others; builds consensus through give and take; gains cooperation from others to obtain information and accomplish goals. Fundamental Competencies – The fundamental competencies are the attributes that serve as the foundation for success in each of the ECQs. Continual Learning: Assesses and recognizes own strengths and weaknesses; pursues self-development. Public Service Motivation: Shows a commitment to serve the public. Ensures that actions meet public needs; aligns organizational objectives and practices with public interests. It takes a tremendous amount of time for the first time SES applicant to prepare his or her own responses to these questions, as the learning curve is steep. Using an experienced SES resume writing service is the answer for the busy executive who is ready to jump start their career with the federal government. For a small investment, you can avail of the services of a professional writer who will give you the best chance possible of advancing to the next step in the SES hiring process, the interview. * If you would like to receive a quote for SES resume development, please complete and submit our SES Applicant Questionnaire.